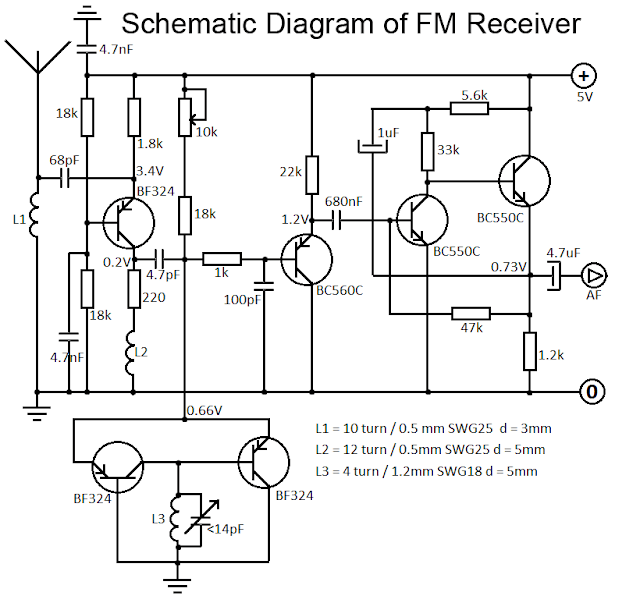 Definition of schematic diagram: Schematic diagram is a visual presentation that describes the interconnection between device and power with enough detail to assemble an electronic circuit. I think you understand that why I show the second image (block diagram). 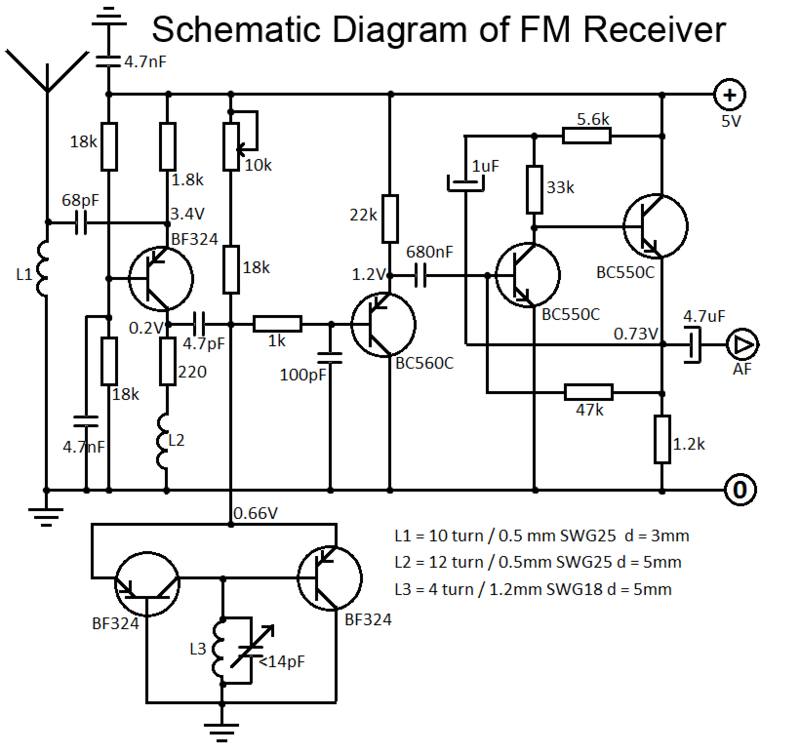 Now is it clear, what is a schematic diagram? 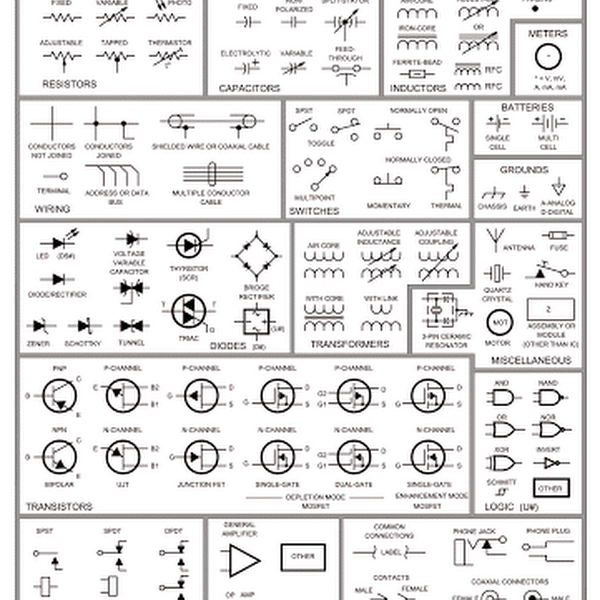 or what is definition schematic diagram ? I hope your answer is yes.